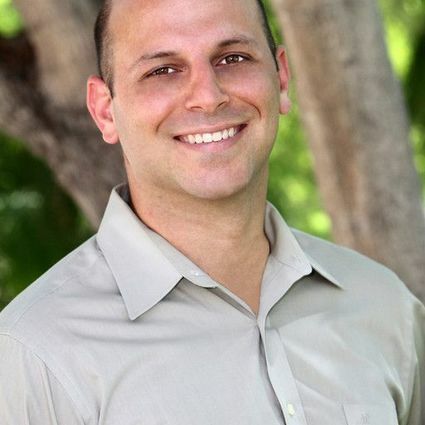 Greg is a lifelong resident of South Orange County, who was born and raised in Laguna Hills. Shortly after attending Santa Margarita high school, he graduated from California State Northridge with a bachelor’s degree in Communication Studies. The knowledge he acquired at Cal State has been key to his success, both as a football coach at Santa Margarita high school for the last five seasons and as a Realtor since 2004. Greg’s training in public speaking and non-verbal communications has allowed him to negotiate effectively with his colleagues and orchestrate countless successful transactions on behalf of his clients. It is coaching that he credits for helping him realize his passion for helping others achieve their goals—it is the same passion that motivates him to constantly refine his skills and advance his knowledge of real estate. Together with his wife Shaina, Greg has a daughter Avery, a son Deacon, and they live in Mission Viejo.